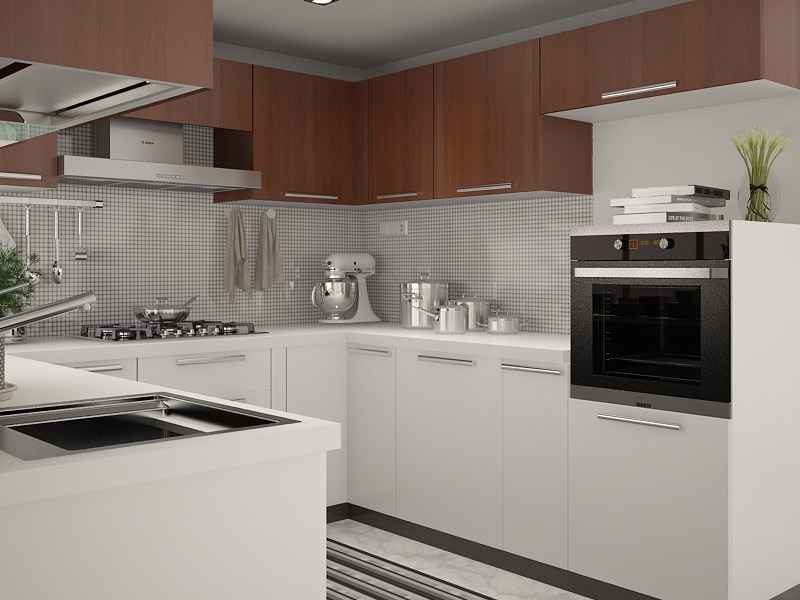 We abide by the dictum of ‘ Your Dream Our Passion ‘, whether you go ahead with our work or not; we shall suggest you what we know is the most efficient solution for your Modular Kitchen. We do make profits, but not at the cost of our Integrity, Principles and our Goodwill. What you pay, we make sure you get the best. 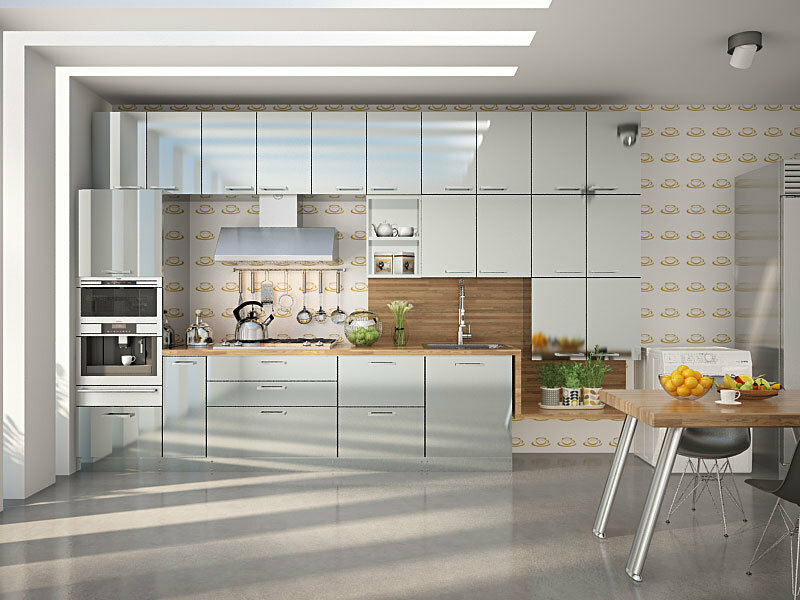 We will justify every penny you spend on your Modular Kitchen. 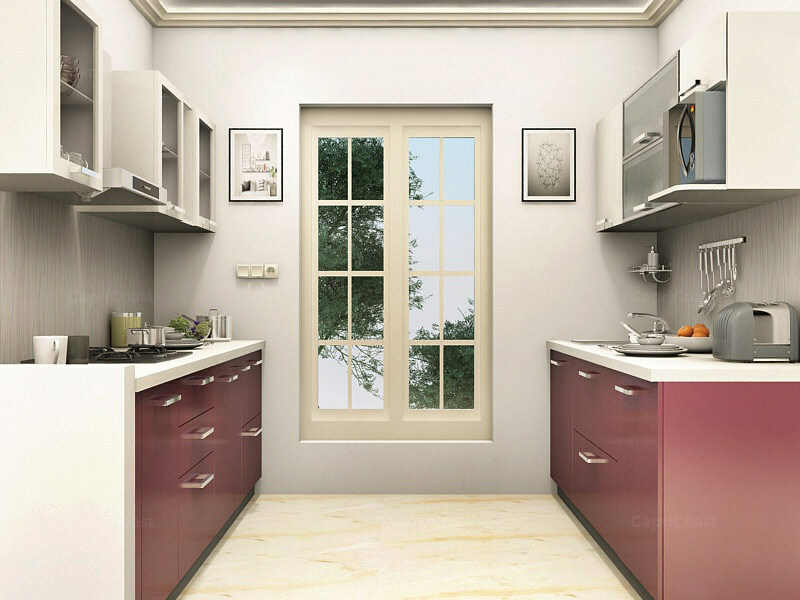 Our Vision to make modular kitchens affordable for the Middle Class segment, not everyone can afford a 1 Million Rupee Kitchen, hence we want the people at the grassroots level to afford our products and get their kitchens implemented or re-designed. 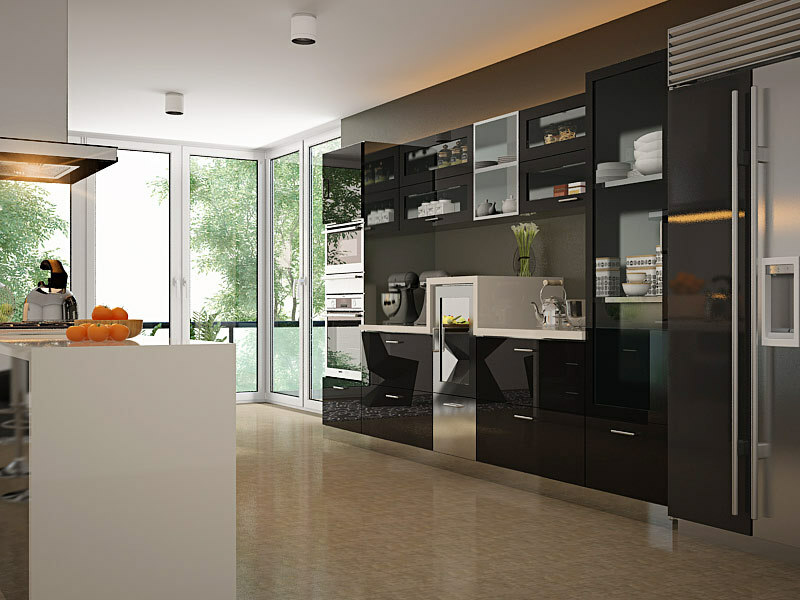 SABY International aims to be the global leader in the domain of Modular Kitchens, Wardrobes and Interior designing. 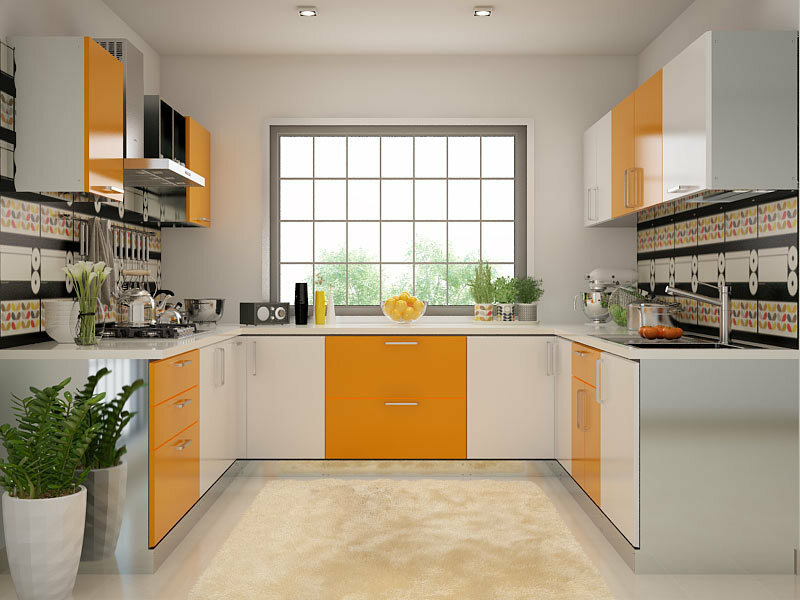 Saby worked with us for our Kitchen and home interiors right from the planning stage to execution .We were satisfied with the service rendered .The Site was done in a highly satisfied manner .our kitchen layout posed posed a bit of a challenge as it is a semi - circular shape however there was no hesitation from the team to put in the extra effort. Reliable, Secure, great quality, timely delivery and reasonable price. 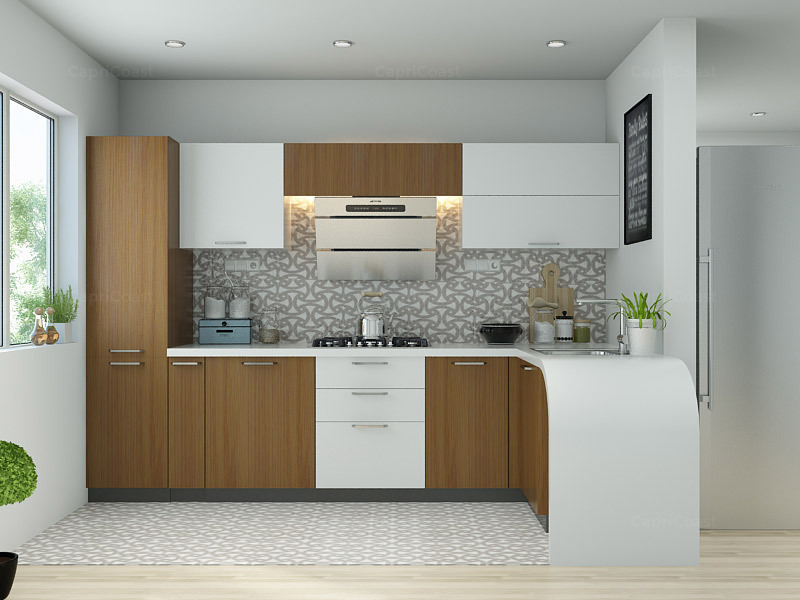 These were the 5 qualities that I was looking for when I was thinking of my kitchen and bathroom renovation for my house in India, while sitting in Singapore. I admit it was the result of Google search that I got the details of Saby. I went ahead with Saby on just mere trust and boy they understood and delvered on all the requirements, I did not fly down to India and confirmed all the details over data and voice calls from Singapore. They knew what was needed to be done and suggested improvements to make things better. They completed all the tasks and gave a good length of warranty to provide peace of mind. Best wishes to Saby and in their true professionalism in delivering the results. Saby international & their team are absolutely amazing, which is why we engaged them for our house project's! Always client centric, solution-oriented, and pragmatic in their approach, they worked tirelessly to bring our dreams for our house to reality. If you want a team that will continuously exceed your expectations while managing your project(s) from start to finish, look no further. Hire Saby International. Awesome work done by Saby. 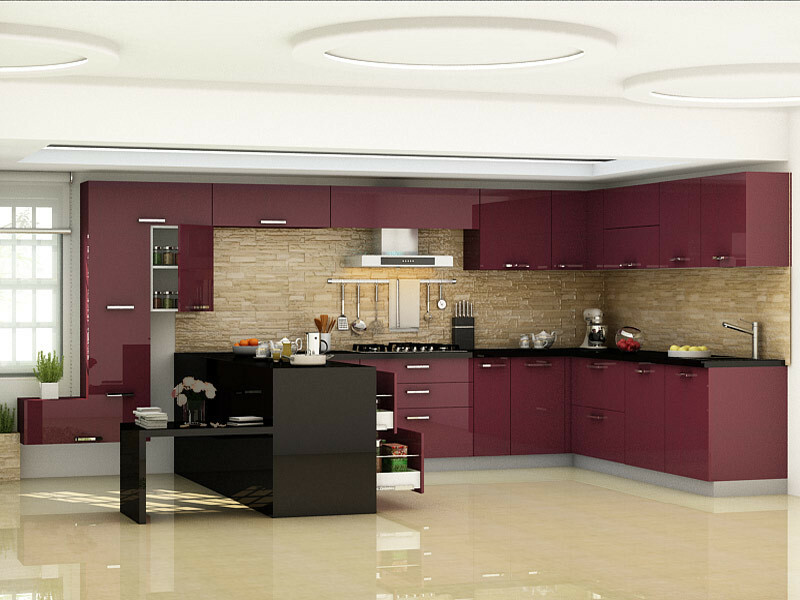 Innovative modular kitchen design. Thumbs up... Recommended !! Thank you Saby! The look and feel of the installed kitchen is great! I'm totally satisfied.The 3D visualization was amazing.I love my home! Saby designed the complete interiors of my villa. They did an excellent job without compromising on quality or time. Thank you Saby!. Resposive, Reliable, trustworthy and Reasonable. Great experience and pleasure working with Saby. 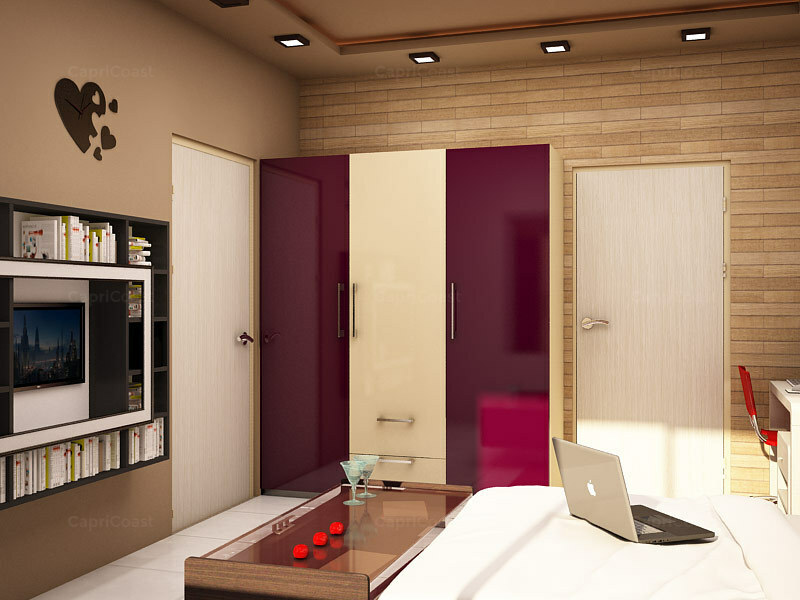 We have a house in Nirala Aspire, Sec 16, Greater Noida West, Last year in Jan -Feb 2018 we were searching for a good ( Material Quality and Workmanship ) and most importantly reliable ( Value for money) Interior decoration firm, visited many societies to see the interior work done by many local Interior decorators and realized that Material Quality and workmanship wise they were not up to my satisfaction and was not getting any confidence in them. Saby Team has provided a reliable and quality service along with timely updates and progress of the on going work .Fully satisfied with the work. Thanks to the team. 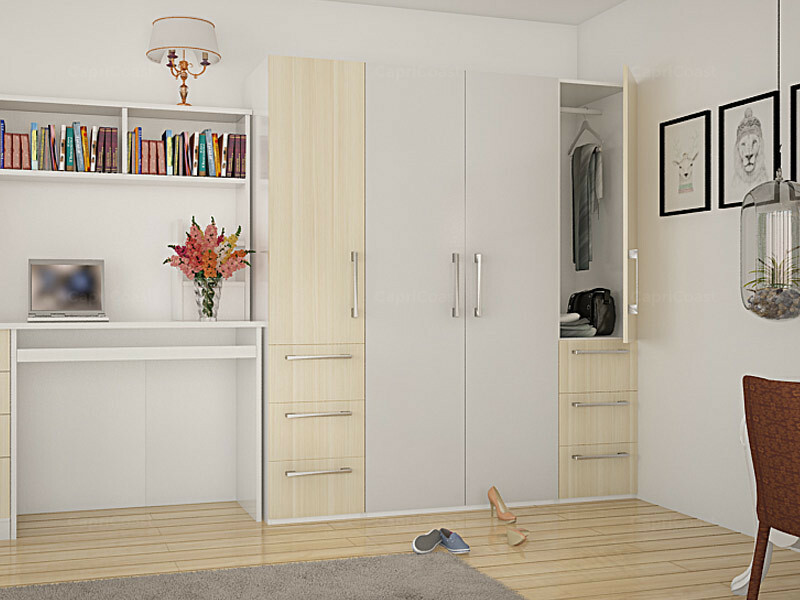 I am fully satisfied with the workmanship of Saby International in our kitchen and wardrobes in Supertech Eco village-3. 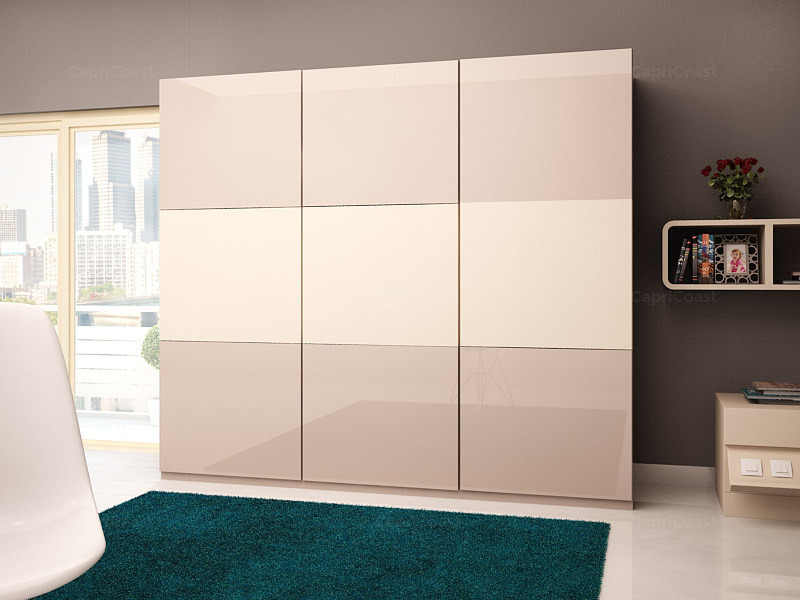 Mr Vishal is very cooperative and their after sales service is also very prompt. 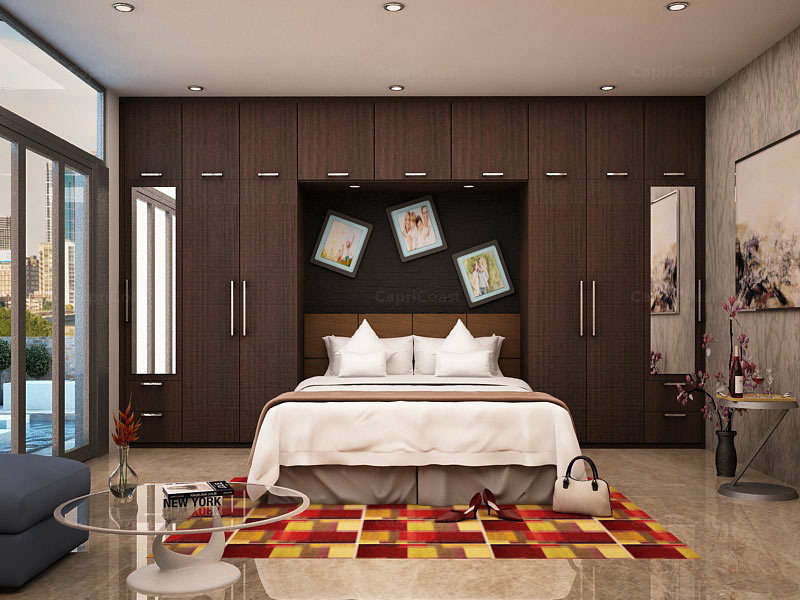 Few months back we were looking for a reliable Interior decoration firm who can take the renovation project for our Villa in Sainik Colony, Faridabad at reasonable cost and respect the timelines. It was very important as we had already moved to United States and hence we weren't physically there in India to monitor the day to day progress. I have recently received the possession of my house in Nirala Aspire. I was really clueless how to begin with the interior work in my house. I luckily came to know about Mr. Vishal Rastogi of Saby International and discussed with him about the kinds of designs we are looking for and of course the budget. 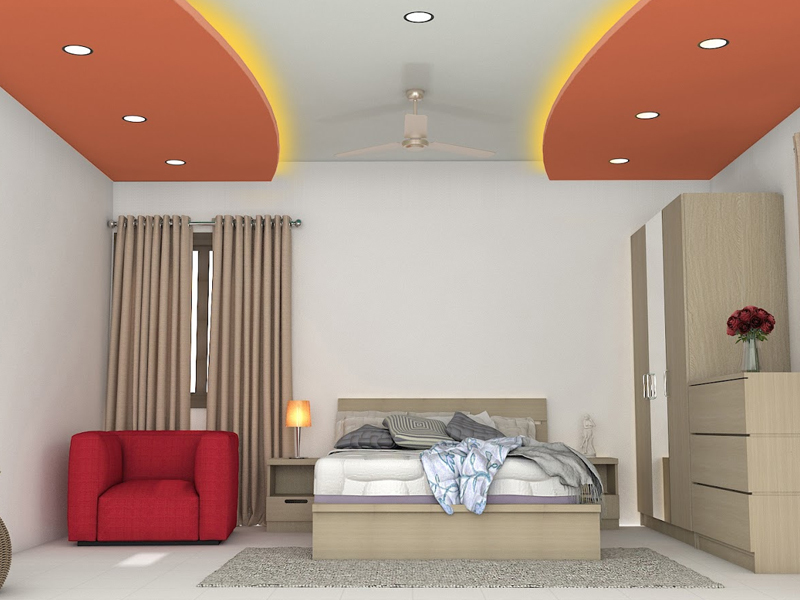 Mr. Vishal Rastogi and team gave us every bit of innovative ideas in the complete interior work of my house and handed over us exactly what we wanted and we are assured. Saby has really done a great job to full of our satisfaction. We can 100% rely on Saby for the quality of the work, commitment, on-time services, and their professional outlook. The Saby team extends their support in the best possible way to their customers and the team is very cooperative and takes care of customer's expectations on top priority. I wish good luck to Saby in their future endeavor and recommend Saby for all sorts of interior works in a reasonable budget !! Rakesh Manral ???? I am satisfied with the services saby's team has provided. 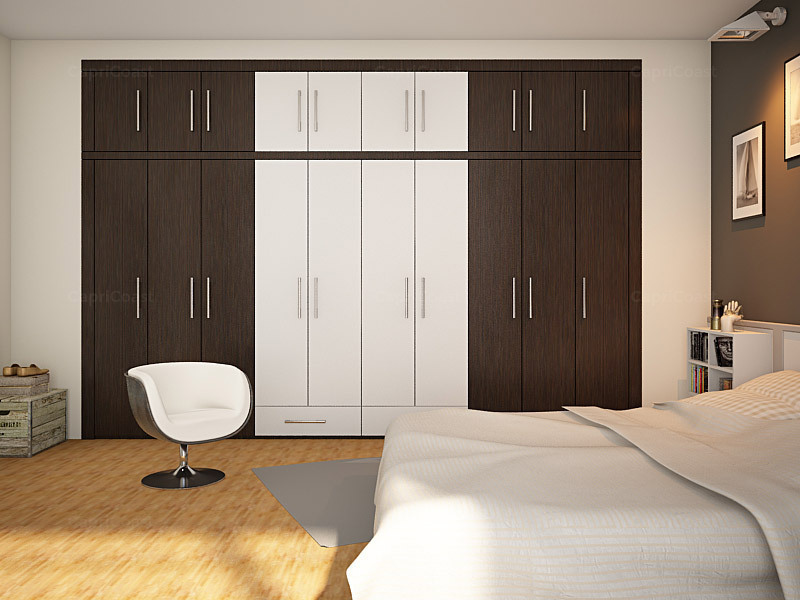 They have matched the expectations with their work, you tell them the design, they will be able to replicate it exactly. 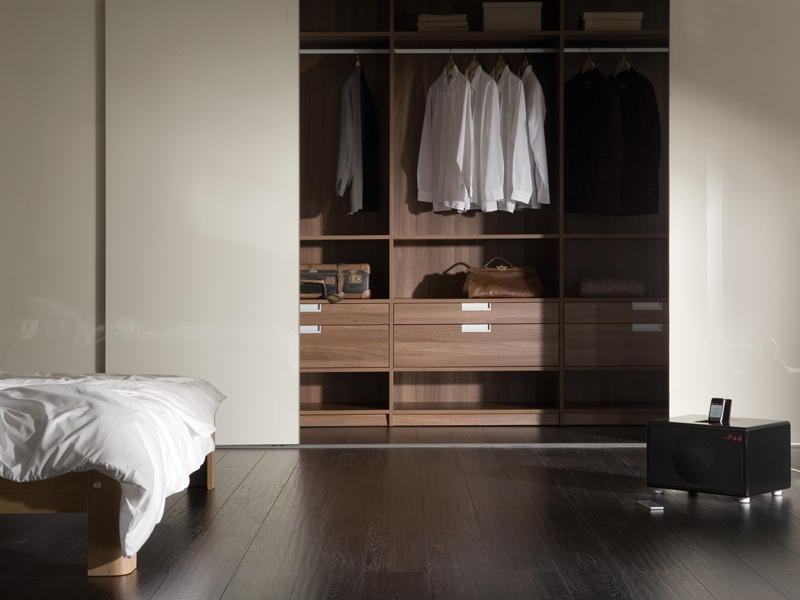 All over good professionals who believe in delievering finished product as well as after sale services. 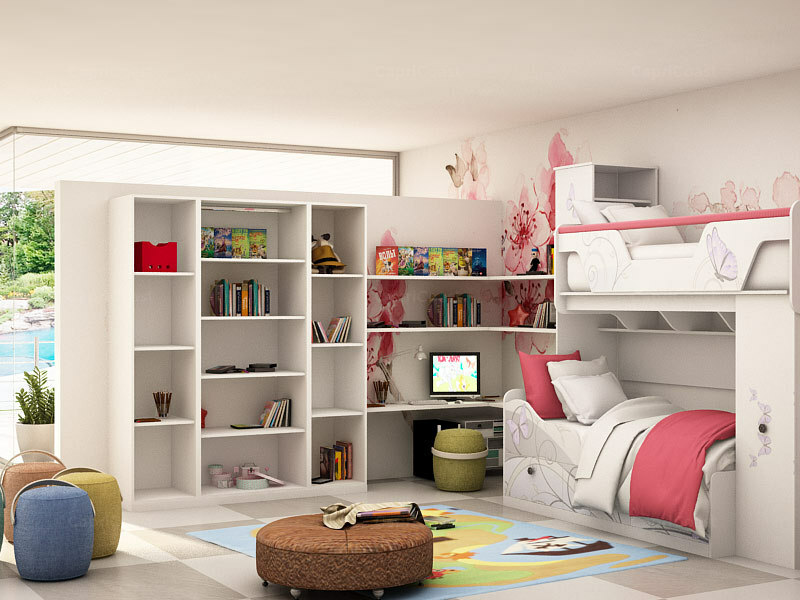 Saby International and specially Mr Vishal Rastogi, are professionals in Interior Decoration business in Delhi NCR area. They got our apartment as basic we got from builder and then they transformed it to lovely house still being cost effective and with fair adherence to target completion date. Strongly recommend. Good work Nice execution Co operated Timely delivery Complete solution provider for house renovation. Should try once whoso ever is reading my reviews. 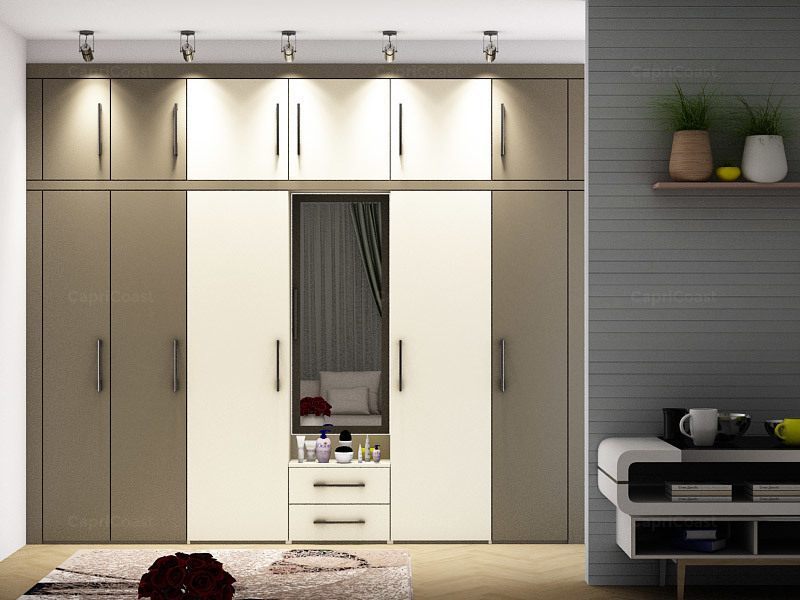 The ability to see how a modular kitchen or bedroom wardrobes will look like without investing a single rupee is a huge plus point for a buyer. 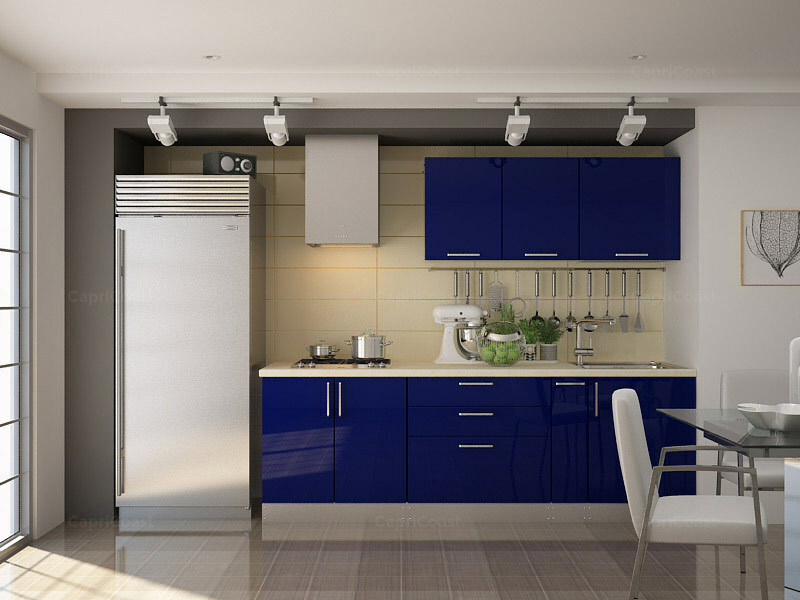 I have seen the best designs for interior of my home. Also, got best in class service in work by them.